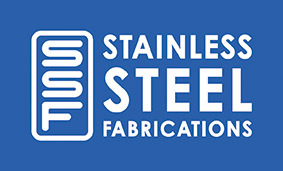 Stainless Steel Fabrications are the Islands leading fabricator & suppliers of Stainless steel & aluminium. The Company was established in 1988 by its current Managing Director Adrian Tourtel. Adrian has seen the company diversify into many different areas over the years to meet the demands of their clients, Architects & Specifiers. The company collaborates with designers, architects & structural engineers to undertake projects from the design stage through to installation. 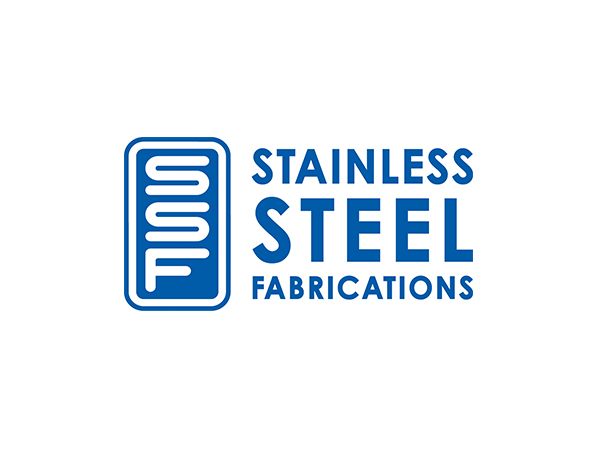 Stainless Steel Fabrications has numerous years of experience in steel and are able to supply various services in stainless steel and aluminium. We design, manufacture and install our products or build from plan. 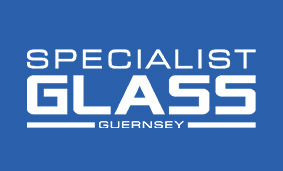 Specialist Glass Guernsey was set up predominantly to deal with the glass side of the business providing services in glass balconies, shower enclosures, splashbacks, mirrors etc. 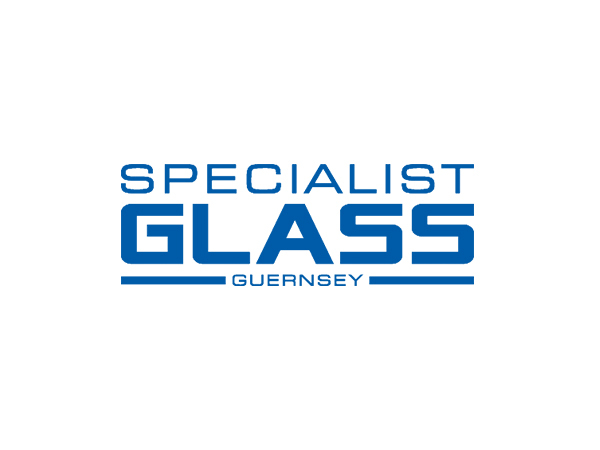 If you would like to contact us with any comments or queries or would like to place an order please write to the following address or use the adjacent form.